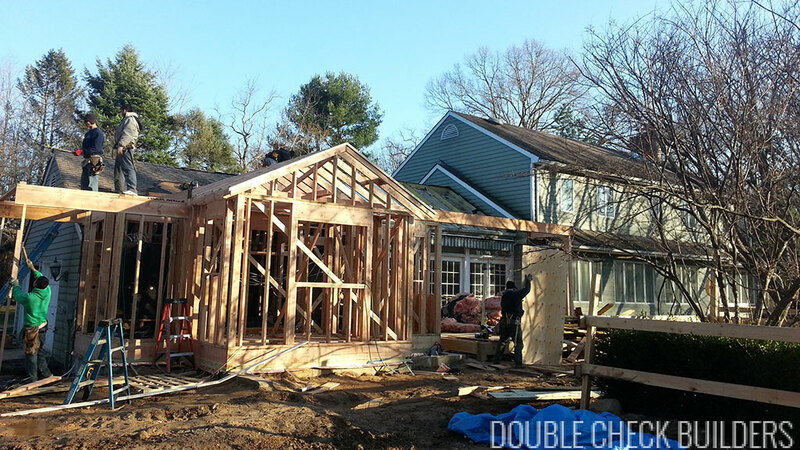 For new construction & home remodeling services like dormers, kitchens, basement, bathrooms and more contact us to get free a estimate from Long Island contractors Double Check Builders at 631-585-4444 or fill out the quick form below and we’ll get back to you. 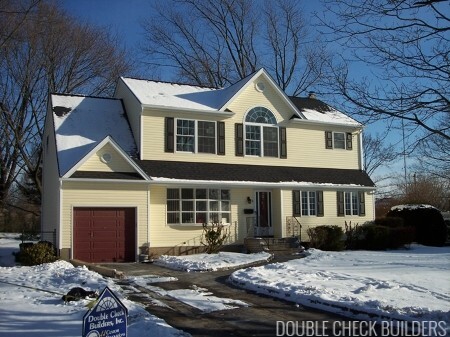 Depend on Double Check Builders of Long Island as your choice for reliable contractors. We offer a full line of construction and contractors services for our clients, including both exterior and interior services. Our company is fully licensed and insured, as well as fully knowledgeable about local building codes and regulations. 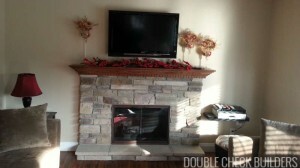 We specialize in construction and home improvement of many types. In every Long Island job, our contractors have a project manager on-site. This employee will oversee all of the work from the very beginning, all the way to the completion of the project. The project manager will also ensure that the work passes both quality control and building inspections. Since 1958, we’ve been a trustworthy family owned contractors business. Whether you’re looking for new residential construction or a small renovation, our Long Island contractors easily accomplish it all. We only hire the most experienced crews who are ready to provide a variety of home improvement services for your convenience. These crew members are also friendly and excited to create an amazing finished product with you. As a result, our customers are always impressed with the work that we do. 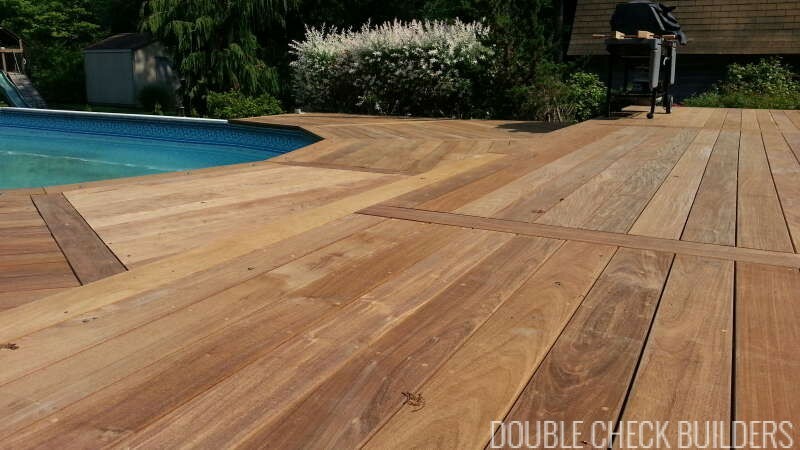 We invite you to get in contact with us today and set up an appointment with reputable Long Island contractors! You can reach us at 631-585-4444. Our experienced craftsmen will help you determine what you’d like to have done for your house and carry out only the best procedures. In addition, we’ll work with you to select materials you’ll love to see in your residence for flooring, siding, and many more applications. Licensed & Insured Long Island contractor based out of Ronkonkoma, NY serving all of Suffolk County and Nassau County Long Island. Live in a house perfectly tailored to your way of life with home additions from Double Check Builders. From small add-ons for a new child to a large mother/daughter basement remodel or relative apartments, we make room for your growing family or elderly loved ones, handling all of your building needs. The most cost-effective way of expanding your home’s space is to have contractors build a dormer over an existing space. Add elegance, visual interest, and additional room with a Long Island dormer or extension. For your protection we’re licensed and insured Long Island contractors. 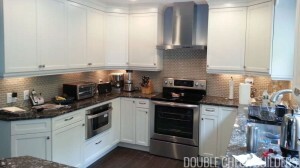 When you need a reliable Long Island contractor to redesign a tired, old kitchen, look no further than Double Check Builders. We provide custom kitchens with beautiful granite counters, custom cabinetry, and more. 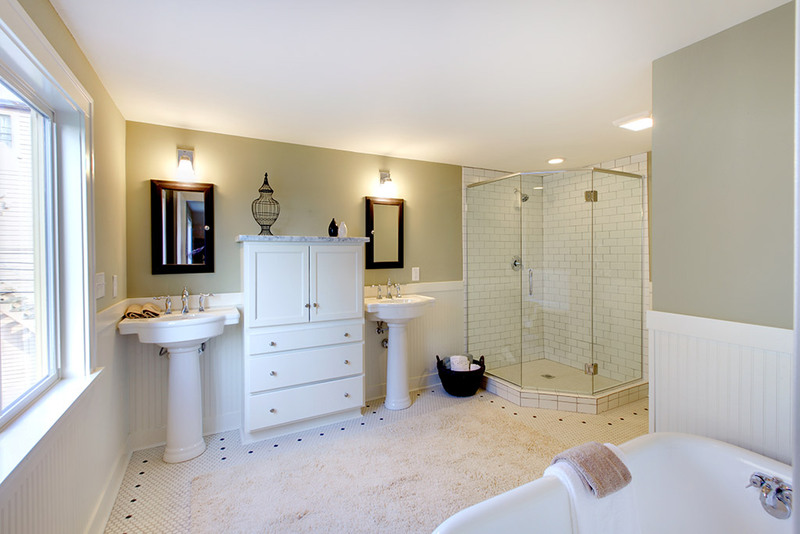 As Long Island’s bathroom remodeling contractors, Double Check Builders has the expertise to complete whatever project you may have in mind, whether you want to add more space to a small bathroom or completely update its look and feel. 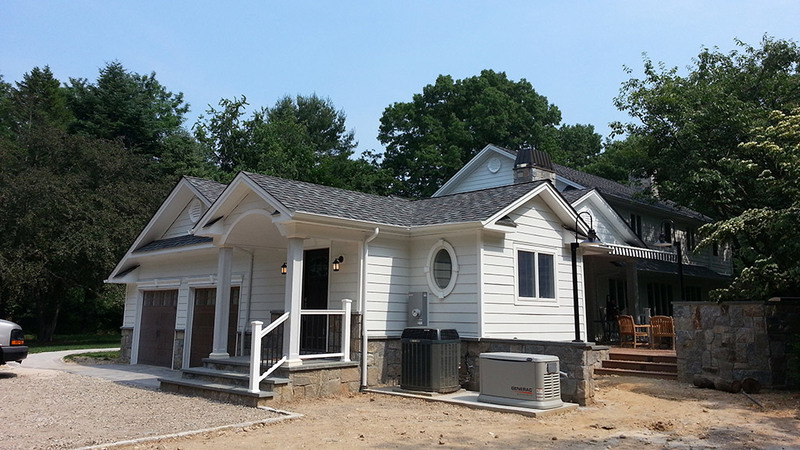 View our Long Island home improvement work, including vinyl siding, architectural roofing, decks, interior trim, and more. Double Check provides a wide variety of services. Click through the tabs to learn more about what we offer. Call or email to schedule a free in-home consultation with our experienced professional Long Island contractors. 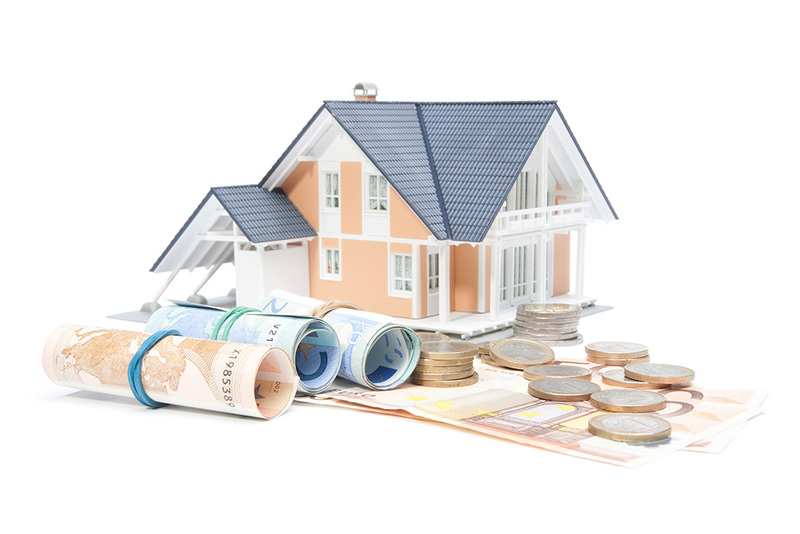 Determine homeowner needs and wants or desires and intended use of remodeling work. Reconcile various town zoning requirements and building codes to be consistent with homeowner plans and wishes. Consultation in home with NYS Licensed Architect with focus on conceptual design and space concerns. Select samples from various manufacturer (i.e. roofing, siding, flooring, plumbing and electrical fixtures, and tile). File contractors paperwork for building permits with local town, including building, zoning, and health departments. Secure permits and generate schedule of construction consistent with homeowner time frame. Schedule and coordinate building inspections. Manage project from start to finish with dedicated project manager. Secure certificate of occupancy from town. Enjoy your newly renovated masterpiece from Double Check Builders – premiere Long Island contractors!